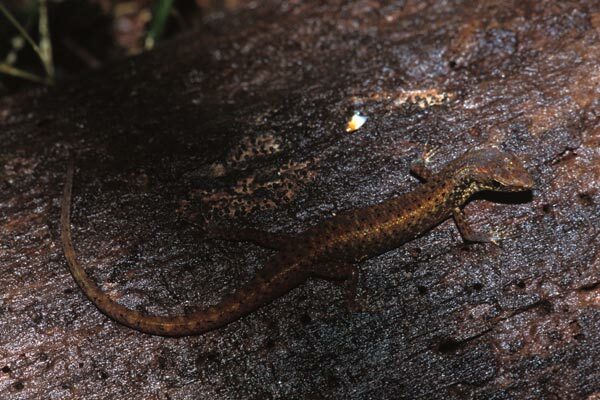 I saw a few of these little skinks in the splash zone of a small creek dribbling down the hillside a few yards from Elinjaa Falls proper. They seemed quite at home with wet bodies, almost like salamanders. They also had a pretty iridescent sheen that you can just make out in the head of the second picture here. 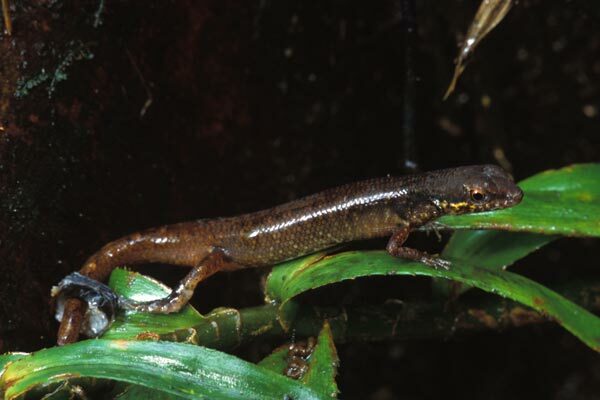 This skink was formerly included in the genus Lampropholis.